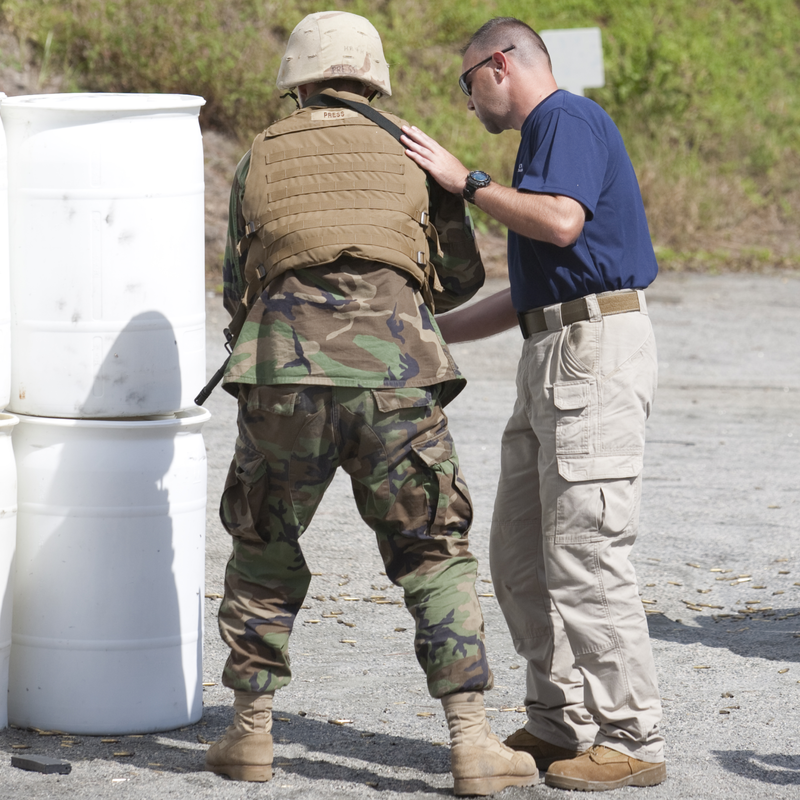 Criminal Justice Support to African Partner Nations – Cambridge International Systems, Inc.
Cambridge is supporting the U.S. Government’s foreign affairs missions in five African nations by providing tactical equipment and capacity-building training. The provision of goods and services aims to maintain U.S. diplomacy and bolster the defense capabilities of these partner nations. Our services directly support the enhancement of counterterrorism, counter-weapons of mass destruction, counter-illicit drug trafficking, maritime and border security, and military intelligence capacity and capabilities across these five nations. Cambridge experts identify and coordinate safe, expedient, and compliant procurement and delivery of both ITAR and non-ITAR tactical equipment. The equipment is used for day and night surveillance, field and laboratory narcotics testing and identification, and personnel protection. Our subject matter experts also conduct hands-on training to ensure local forces can maximize utilization and effectiveness of the equipment and operations.